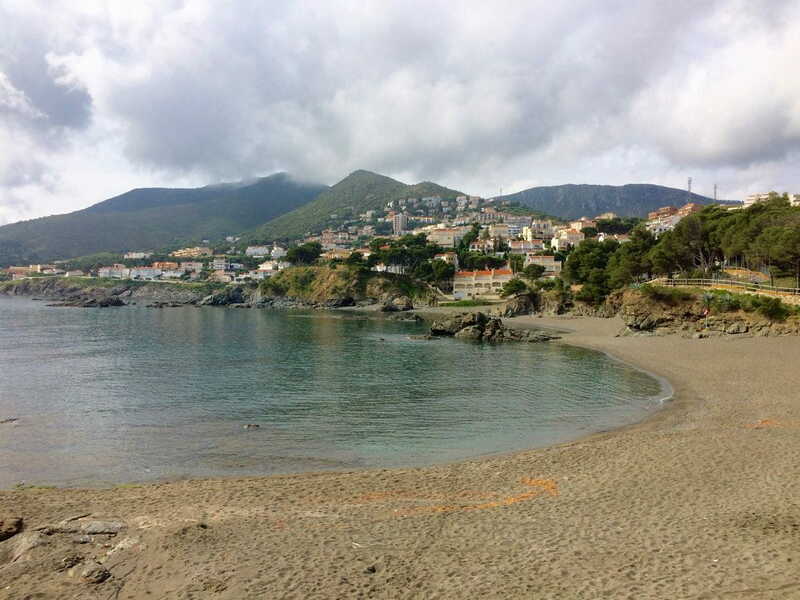 The name of the beach comes from the Catalan word farell, which can mean either a light to guide sailors or a place from where lantern fishing boats set out. [Plujà i Canals, Arnald: Estudi del Cap de Creus: La costa: Diccionari toponímic, etimològic i geogràfic]. The place name La Farella thus recalls the type of fishing practised here in former times. Lantern fishing was a large-net “encircling” technique which replaced the driftnet technique formerly used for capturing pelagic species. Lantern fishing uses spotlights to attract the fish, which are then trapped inside a purse-shaped bag on the net. Fishermen in the Cap de Creus area used to go seine fishing in daytime and lantern fishing at night. The latter, however, was the most usual practice along this stretch of the coast. The ancient craft of lantern fishing (pesca a l’encesa) originated on the Cap de Creus coast. The method consisted of using light to attract fish. In former times, pinewood or pine brands were burnt in a cresset placed on the stern of the boat. However, in more recent times, fishermen used carbide, Petromax or petrol instead (and electric lights on the trawlers). Small seine nets were used for this type of fishing. The technique consisted in sending a small skiff (llagut) into a cove, where it left one end of the seine net on the shore. The skiff then went back out towards the fishing ground and waited while the light-bearing boats went off to look for fish. When one of the boats came across a shoal of fish, it headed silently back towards the shore, with the light on the stern luring the fish in its wake. The small skiff then circled the boat, casting the seine net around the pool of light and the shoal of fish below. It then made its way back towards the shore where men were waiting to start hauling in the rope attached to the seine net. Meanwhile, the light boat slipped out of the encircled area in such a way as to entice the fish right into the purse of the seine net. 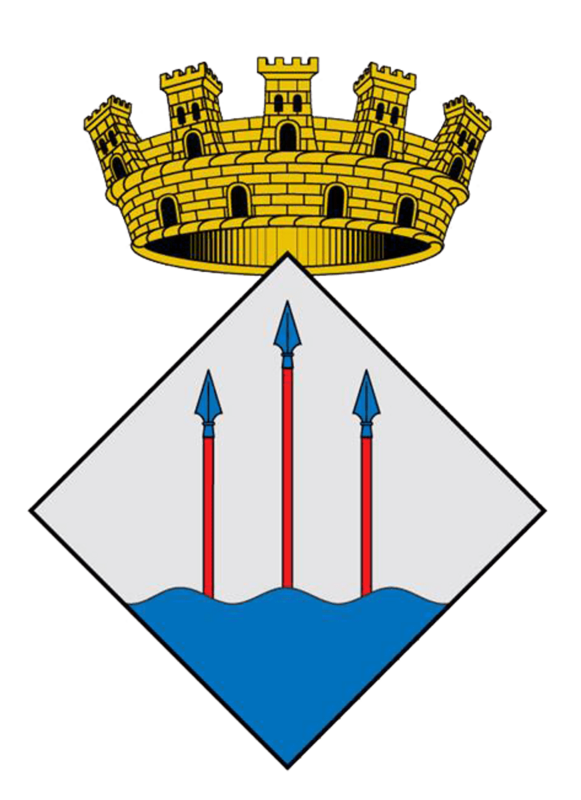 BOIX, Lurdes: Pescadors de Catalunya, converses amb gent de la mar (Generalitat de Catalunya, Department of Agriculture, Livestock and Fisheries, 2003). SALA I LLOBERAS, Joan; and DOMÈNECH i MONER, Joan: La pesca, (Girona Provincial Council and Caixa de Girona, 1994).